Spring Session is in FULL swing! 60 Minute structured class that will include but not limited to balance, flexibility, strength, cardio, and skill of Gymnastics and Ninja. Come out and have fun with us! Click on the image to visit our Facebook event! For more information on our Class Schedules, locations, or special events – please click the pictures below! Or call our Waupaca or Plover locations! Thank you for visiting Carousel Gymnastics, we look forward to working with you! For more information click on a class schedule, or visit our Waupaca or Plover page! Carousel Gymnastics is looking for enthusiastic, high-energy folks to help our gym continue to grow! Check out our Open Gym Schedules! Interested in a career with Carousel Gymnastics or one of our many special classes? Click the thumbnails above to learn more! As a gymnastics gym we strive to teach our students more than just “skills”. We hope to instill an energy of confidence and passion in their practice as well as each child’s being. With each new skill practiced and mastered, confidence is boosted. This sets the stage for a life long journey of patience, practice and success. Check out our monthly newsletter to keep up with the Carousel Gymnastics News! Open Gyms are a great way to practice skills or just have fun–for all ages!! Each Referral gets you a $10 Credit on your Account! 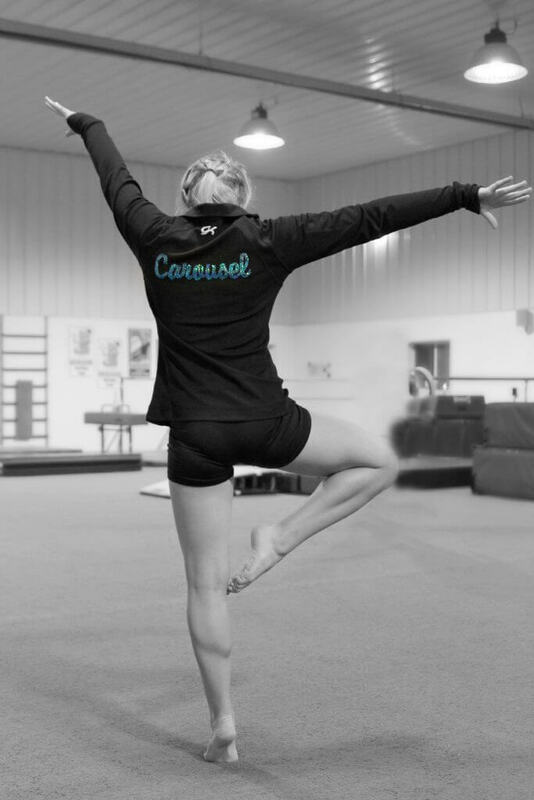 Our Mission at Carousel Gymnastics is to develop happy, healthy, and self-confident kids through a fun and creative environment; developing their skills in strength, flexibility, coordination, and body awareness while creating a strong foundation of gymnastics skills following USA Gymnastics progressions.